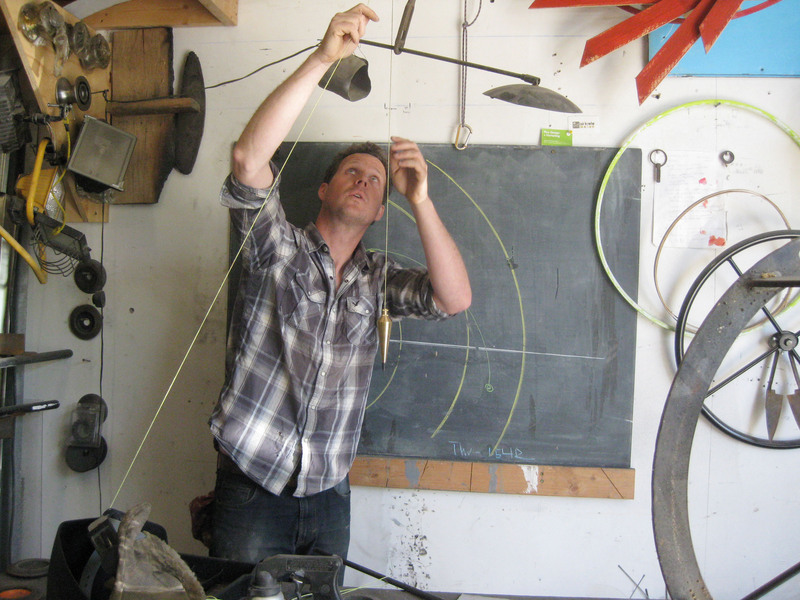 Makers, Crafters, and Performers wanted – Call for Makers! The Maker Faire is coming to Camden! The first annual Midcoast Mini Maker Faire is scheduled for Saturday, September 7, 2013, 11:00 am to 3:00 pm at the Camden Public Library and Amphitheatre. Admission is free for all ages. The Call for Makers, Performers, and Crafters is open now through July 12. Any groups or individuals interested in participating in this inaugural event should complete the simple application by July 12. Featuring both established and emerging local “makers,” the Midcoast Mini Maker Faire is a family-friendly celebration featuring rockets and robots, DIY science and technology, urban farming and sustainability, alternative energy, bicycles, unique hand-made crafts, music and local food, and educational workshops and installations. Midcoast Mini Maker Faire is at heart a celebration of makers and making. It is about spreading the concept of the identity of “maker.” America, and New England specifically, has a long tradition of ingenuity and tinkering. Midcoast Mini Maker Faire is a place for inventors, artists, thinkers, and learners to get together and share their passions and ideas. It is a place to inspire the next generation of makers. Everyone is a Maker. Are you a garage tinkerer? Inventor? Like to experiment? Like to create, cook, sew, weld? We are looking for hands-on activities you can share with the community! 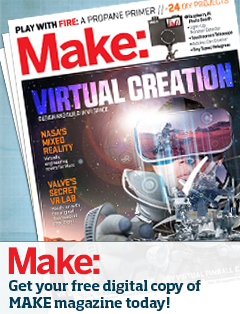 Maker Faire began in 2005 in San Mateo, CA by the people behind MAKE and CRAFT magazines. Maker Faire has also appeared in Austin, Detroit, and New York City. Mini Maker Faires have started to sprout up around the United States, including events in Ann Arbor, Sebastopol, Aspen, Kansas City, and Boston.